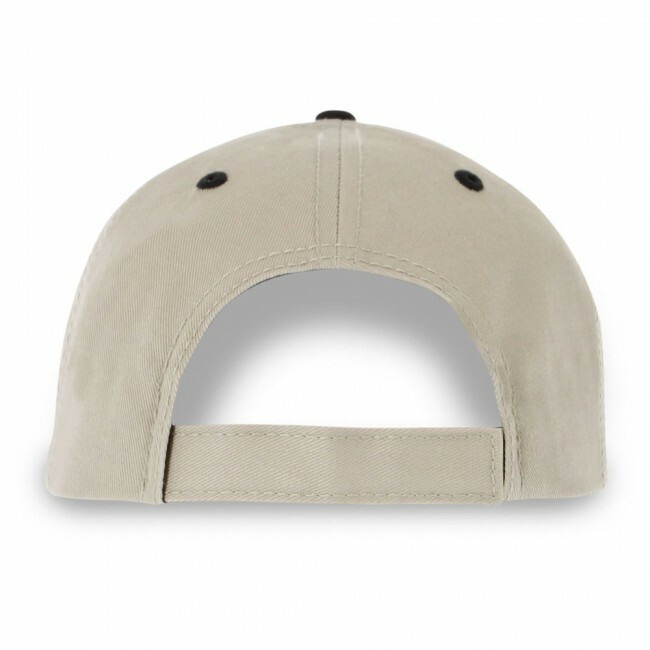 100% cotton twill cap with contrasting black under the bill. Semi-structured crown. 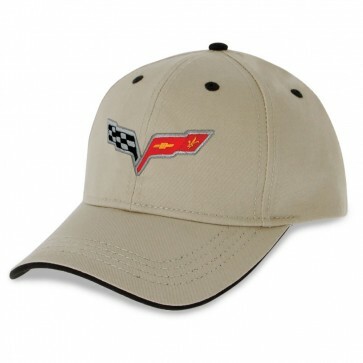 Embroidered with the Corvette C6 emblem. Adjustable Velcro® closure. Khaki/Black. Imported.